Order depending on availability. After ordering we will inform you whether the product is available at the selected time. 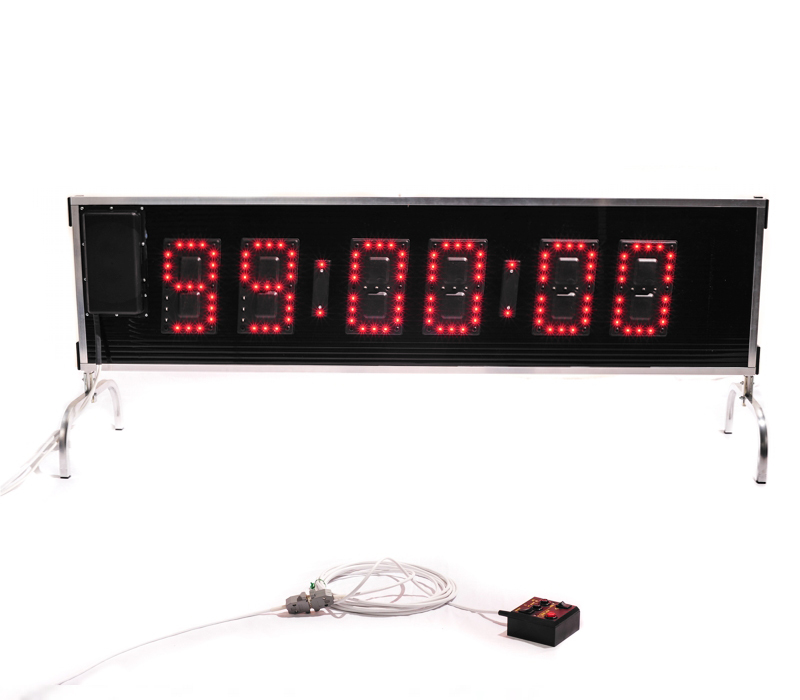 Please note that in the case of short-term reservations, additional processing costs per LED Clock are due. 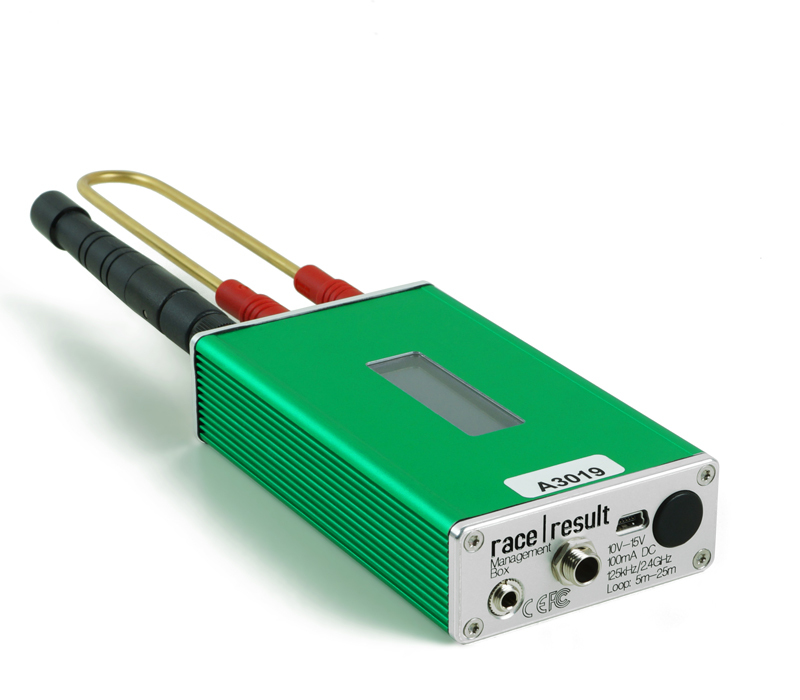 Works with all race result Passive Transponders. You will receive the system by Friday the latest and will send it back the following Monday. Depending on availability: after your order, we will inform you whether the system is available on the selected weekend. Please note that in the case of short-term reservations, additional processing costs per System are due. 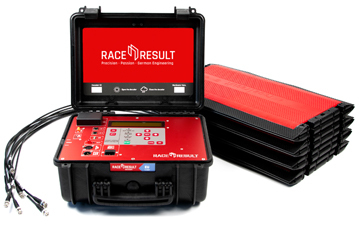 If rental equipment is available, we will send you a system (decoder + antenna) including 15 bib numbers for testing. 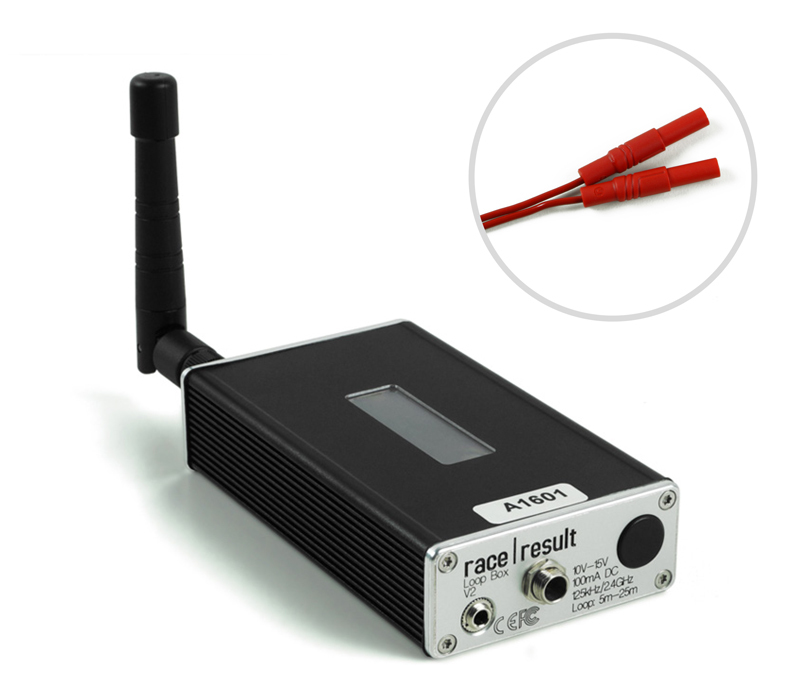 The booking of the test package is only possible once per customer. 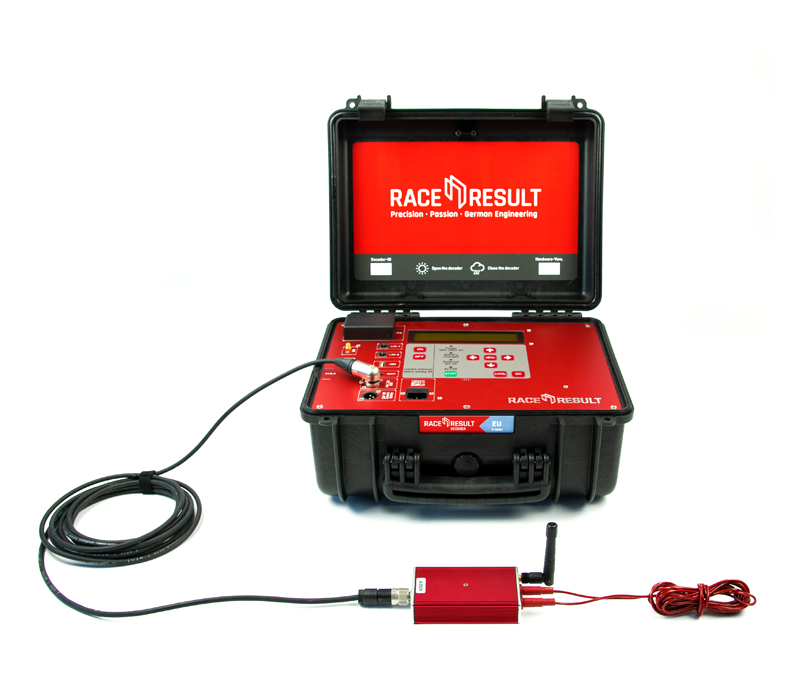 Works with race result Active/ActivePro transponder. 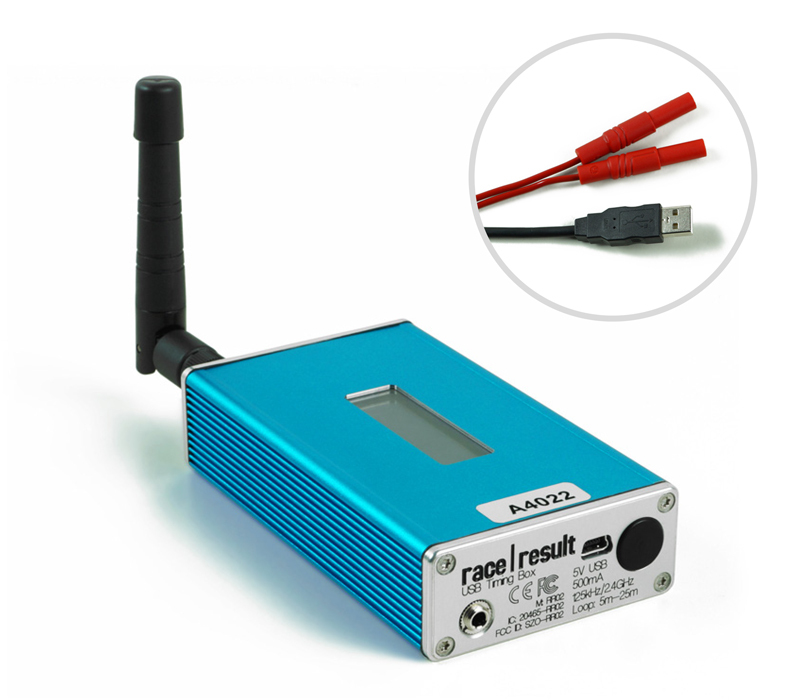 Please note that in the case of short-term reservations, additional processing costs per USB Timing Box are due. 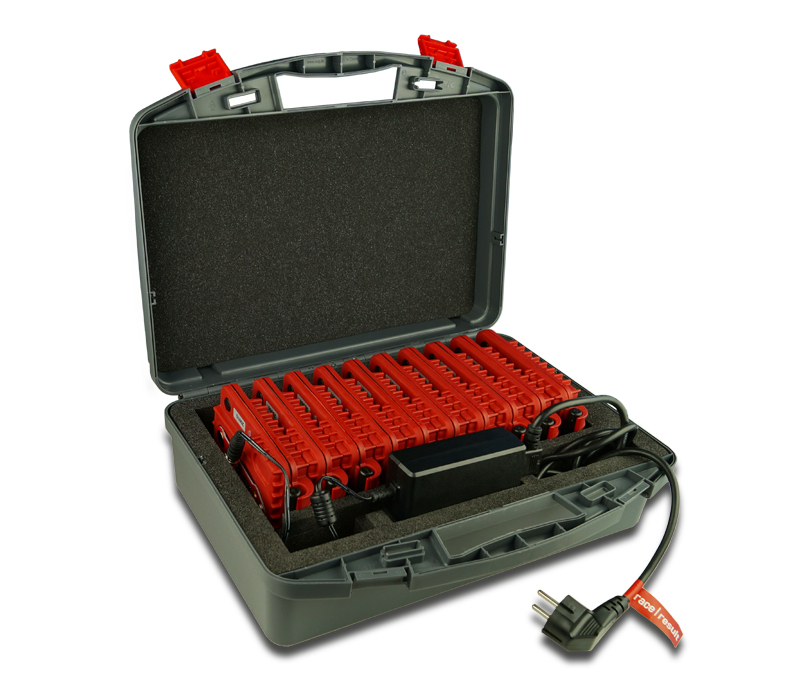 Rental of 10x TrackBox+Case with Charger for a weekend. 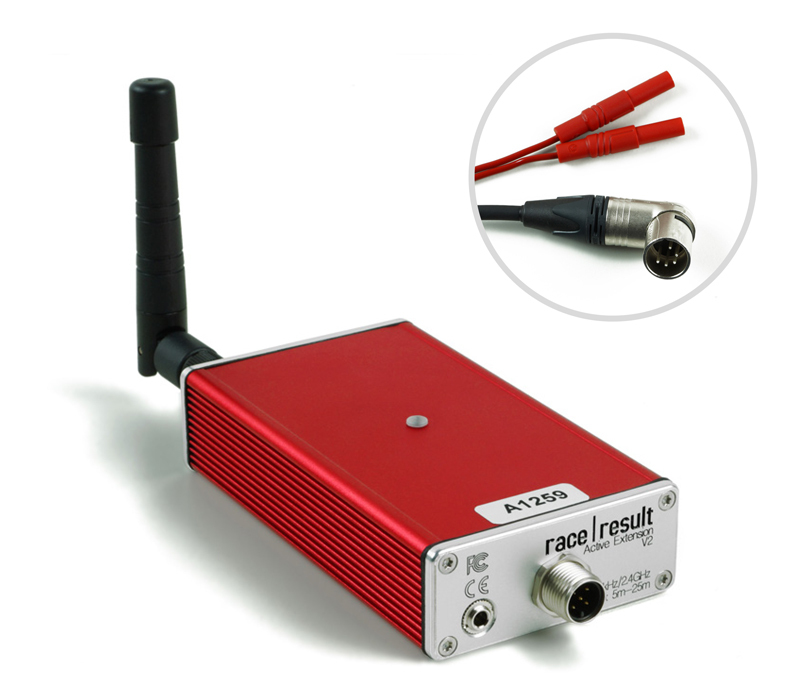 Works with race|result ActivePro V2/ActiveMotor transponder. 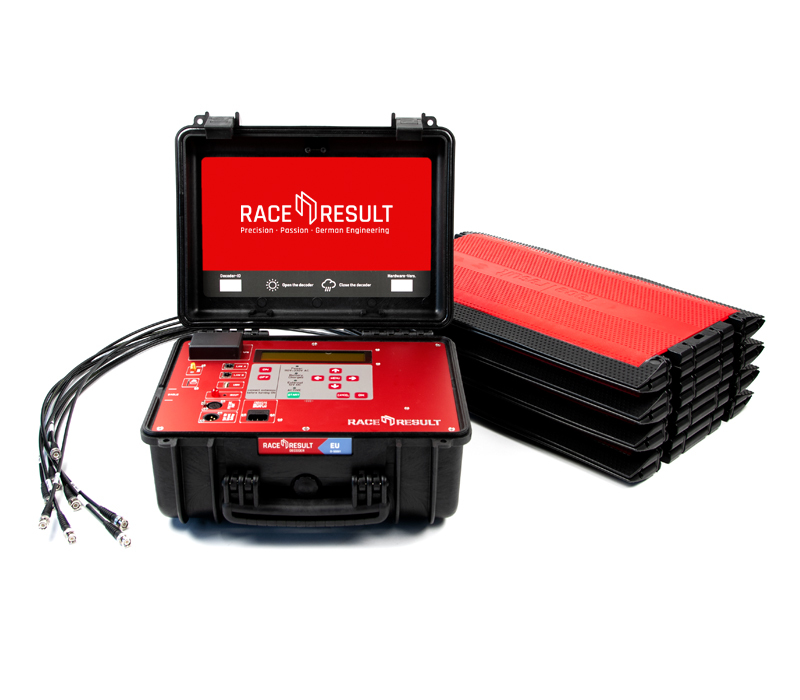 Important: you need a Management Box to change the Track Box configuration and to activate tracking on your transponders! 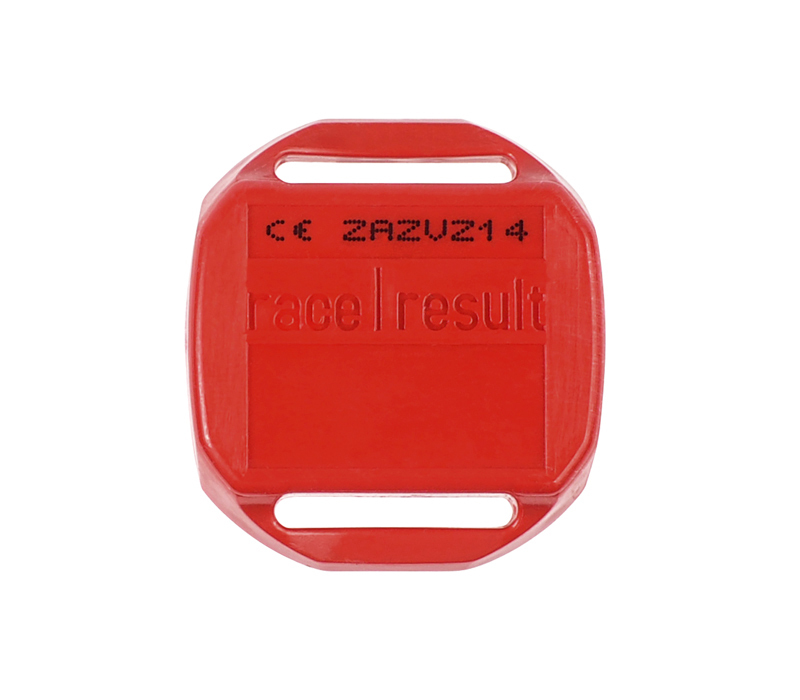 You will receive the transponders by Friday the latest and will send them back the following Monday. Depending on availability: after your order, we will inform you whether the transponder is available on the selected weekend. Please note that in the case of short-term reservations, additional processing costs per order are due. Please order straps for mounting the transponders separately. Please note that in the case of short-term reservations, additional processing costs per order due. 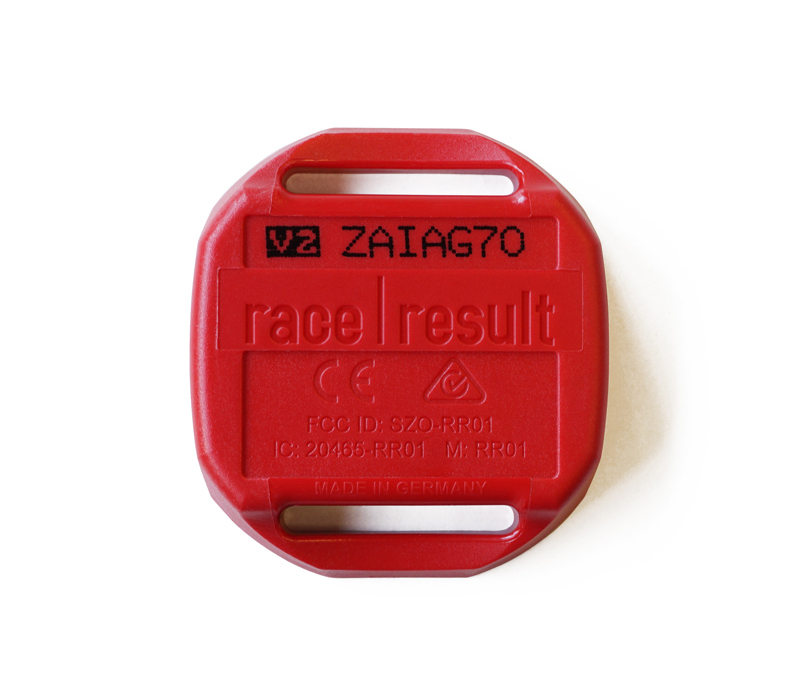 Please order straps or chip holders for mounting the transponders separately. Depending on availability: after your order, we will inform you whether the product is available on the selected weekend. Incl. connection cable and 13m loop cable. Please note that in the case of short-term reservations, additional processing costs per ActiveExtension are due. Incl. power adapter and 13m loop cable. Please note that in the case of short-term reservations, additional processing costs per Active LoopBox are due. Please note that in the case of short-term reservations, additional processing costs per Box are due.